The Habit is giving away a coupon for a free Charburger with cheese to new and existing CharClub members through March 31, 2018. 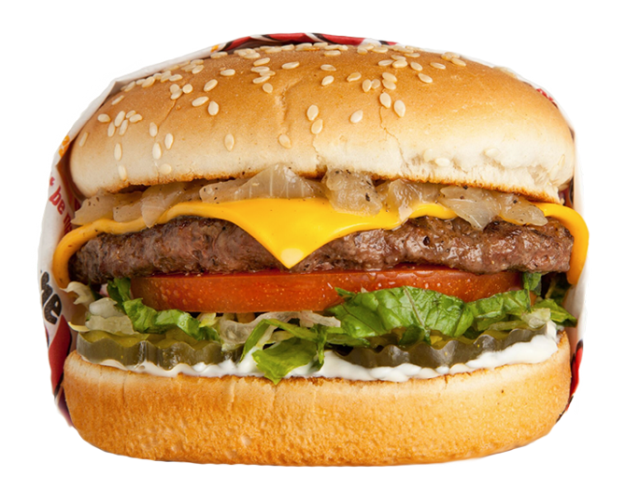 A Charburger with cheese consists of a chargrilled beef patty, cheese, lettuce, tomato, caramelized onions, pickles, and mayo on a toasted bun. The freebie comes in the form of a coupon sent via email to CharClub members. CharClub is The Habit's email list. You can sign up for CharClub at www.habitburger.com/charclub.